If you want to choose the best video player for windows and mac then we will help you out in this post. There are multiple video players available with unique features, which is why we can not decide the best video player easily. We often need the video player to watch videos like to see the tutorials, movies, etc. We always get video player integrated with OS, then why use other players instead of default player? Well, the answer is simple as that the default Video Player lacks many features. The default Player can do a decent job, but they lack subtitle support, 2K and higher video playback, etc. So you may have got an idea why we should consider another Best Video player for Windows and Mac. These are some points that you should check before choosing the best Video Player for your device. So here is the list of best Video Player recommended for you and personally reviewed by our team. 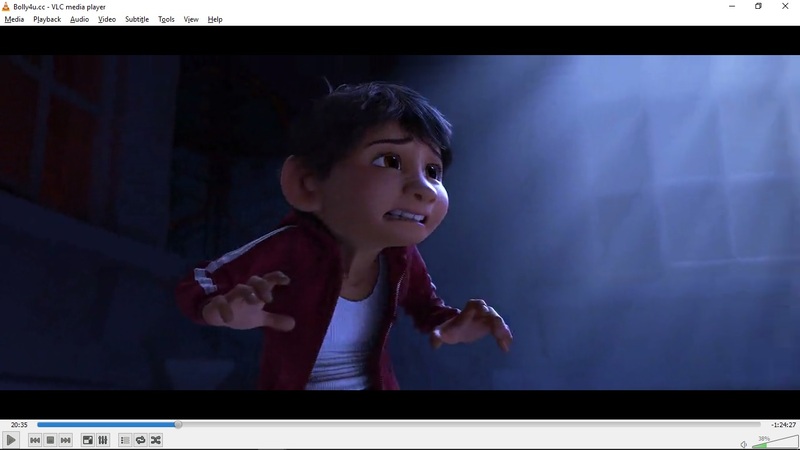 VLC is the very popular Video Player and it is the favorite Media player for most users. You can easily get it for your Device for free. It is the open source software by Videolan Project. 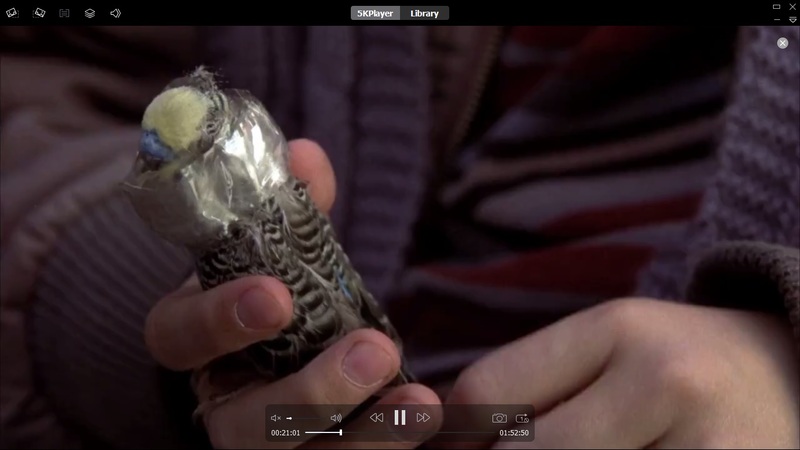 The Video Player is pleasant and very efficient for Video surfing. 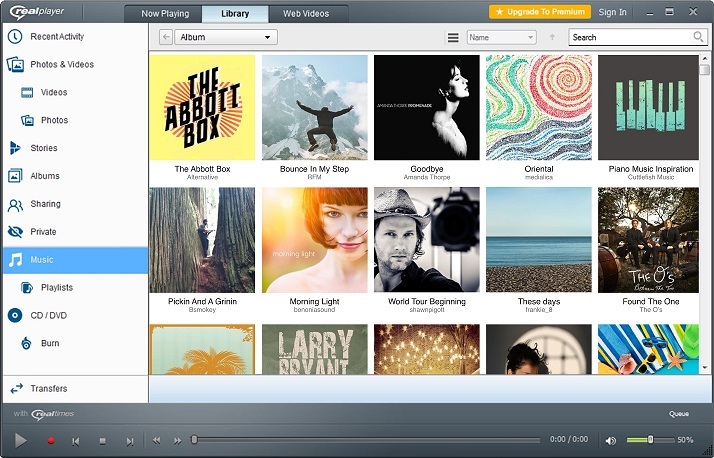 The interface of the VLC Media player is simple with many helpful customization tools. So if you are looking for the best video player with Audio file support and the efficient player then you can go for VLC Media player without thinking much. It is also one of the best Android Video Player. A very handy video player available for cross-platform. 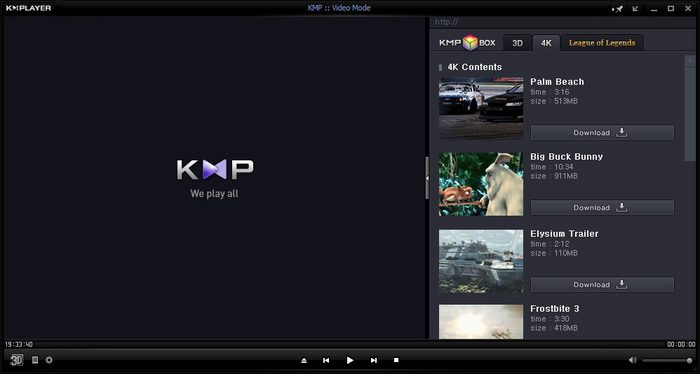 The KM player is one of the best video player that you can find on the web. It has all the features of a basic Video Player with the addition of some cool features. You can get it for free from KM Player official Site. The size of the Video player is small which is about 38MB. But the features are a lot more than we can think. The KM Player is a unique video player which is very interesting and useful. A very interesting Media Player with some ultimate features. The ultimate features include Playing a broken Media files. And it can also find missing codecs through codec finder service. GOM Player is a very effective media player by GOM & Company. The Video Player is available for free to download. GOM Lab also provides GOM Player Plus but it is not free. Although the free version is enough, it comes with extreme customizability and support. It is very old and responsive Video Player and it deserves a place in Best Video player list. A classic and small size Video Player with great features. It is developed by Gabest and Doom9 forum users. It provides an uncomplicated and user-friendly interface so that everyone can use every feature of the player very easily. 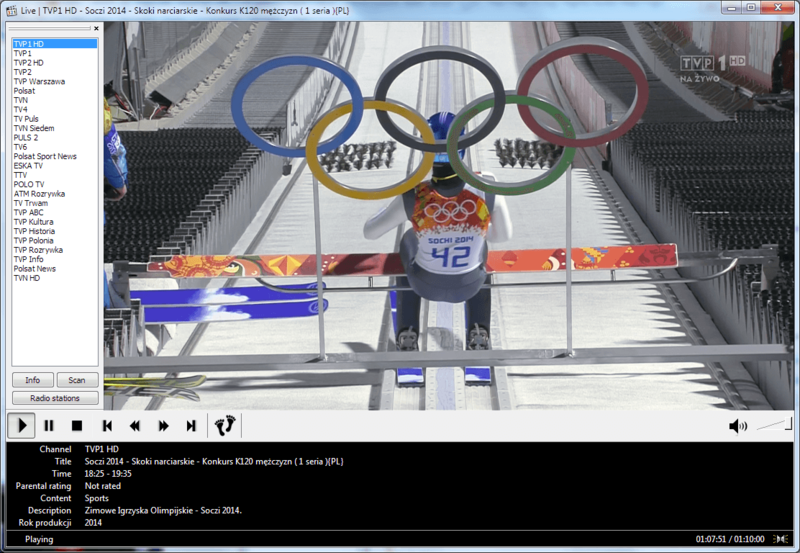 The Media Player Classic can also be used as DVB Player. The Video player is full of surprises and features. You can download the video player for free from their official website. So if you are still going through the list of best video player then it could be your best choice. A very interesting Media Player software for Entertainment lovers. The Media player is introduced by XBMC Foundation in 2004. If you want to experience home theatre view then this will be the first choice. I really enjoy watching movies and TV series in Kodi. The best thing about Kodi is that it let you add multiple and useful Add-ons. It comes with an Amazing interface which always keeps you entertained. It will convert your laptop or desktop or other systems into a smart TV. 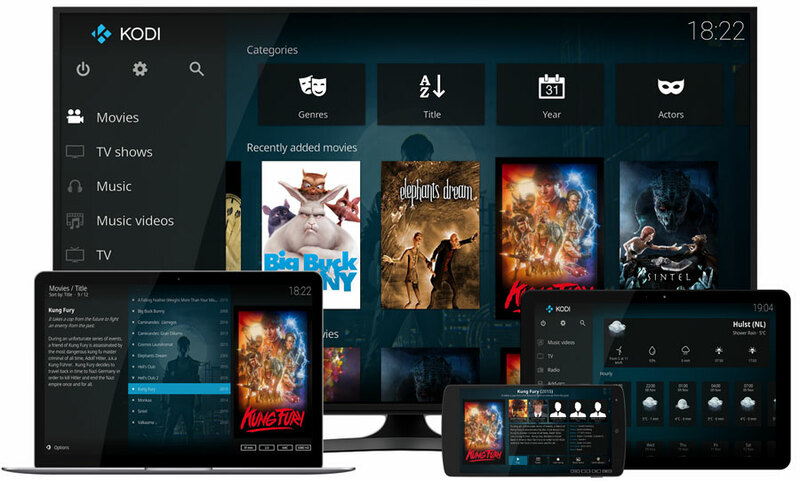 Check out How to Install & Use Kodi on Android without Root. And How to Download and Install Latest Kodi on Any Device for Free. As I told you it supports Add-on features, here are Top 5 Kodi Addons You Need to Test. One of the finest and best Video player of all time. 5K Player brings something unique which makes people use it. As its name suggests it can play up to 5K resolution video without any trouble. 5K player is a great tool with lots of features such as Media streamer, Video downloader and more. The video player is free to download. Download it through given Download Link. A very powerful Video Player with some of the great features developed by DivX Inc. It is a free video player for Windows operating system. I can say it is one of the best Video Player I have seen which is well organized. It is full of features like it saves the last video and it will ask you to resume it whenever you will open the Player. It let us create a playlist which is a great feature to keep everything organized. 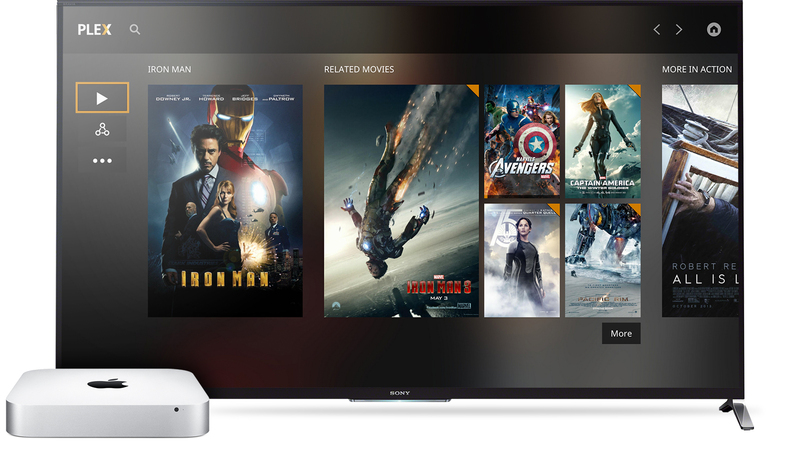 You can download the DivX Player easily from their official website. Plex is a collection of different Media file like Kodi. You can watch online movies and use it similarly as Smart TV Player. It works on most of the device that we use in our daily lives. You need to sign up to the Plex to use its services. The download procedure is simple you need to sign up or sign in and then download it. It is a universal media player for Windows 10, we can say one of the best Video player for Windows 10. The ACG Player offers many features associated with Video Players. 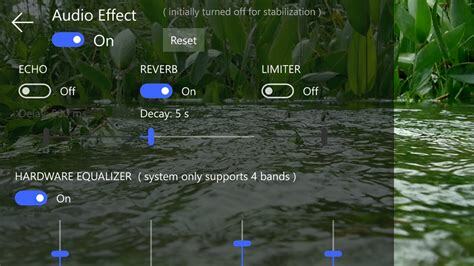 The Player is easy to use and directly install from Windows Store. It may be not powerful as VLC, GOM, KMP or other, but it is better than the default and works great. You will not get any issues until you run very high-resolution Video. It is one of the oldest and best video player that can provide you the ultimate experience. The real player is also known as Real One Player or Real Media Player. The developer RealNetworks has put a lot of effort to make such a great Video Player. You can easily download it for free from their official site. You can also keep your video private using PIN lock. Other than this RealPlayer provides a lot of features. try it to check the features.